Want to get through the winter season with peace of mind? 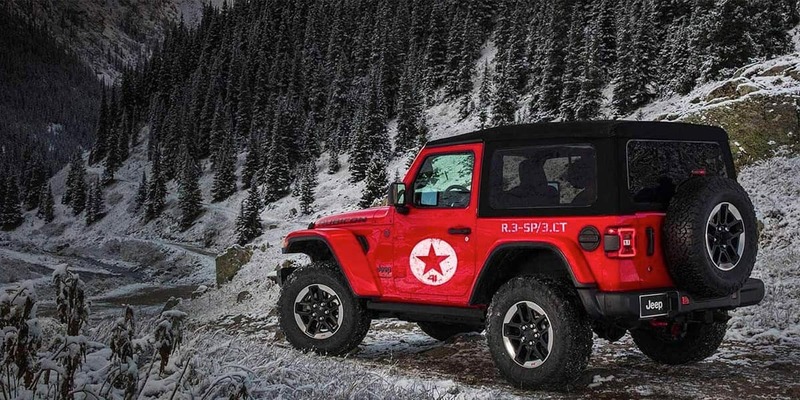 It’s time to pack on some additional Jeep winter accessories that will make your driving experience in the snow simple and safe. 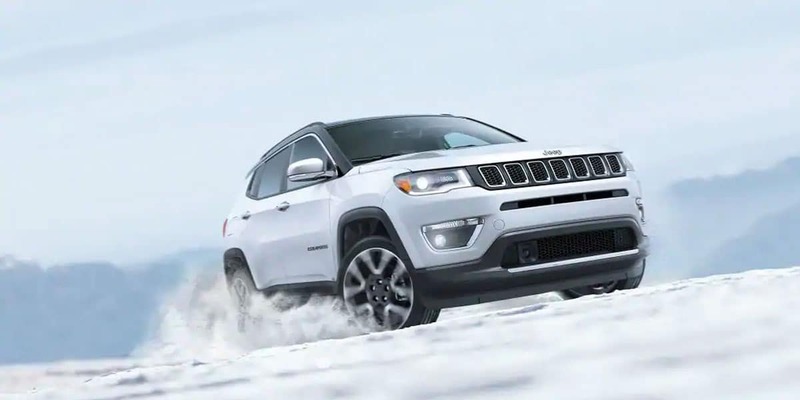 Peruse through our list of our Top 5 Jeep Accessories for Winter and be on your way to a safer ride. Those who reside in Chicago understand how cold it can get. That is why adding one or more of the following accessories would be beneficial in the long run! 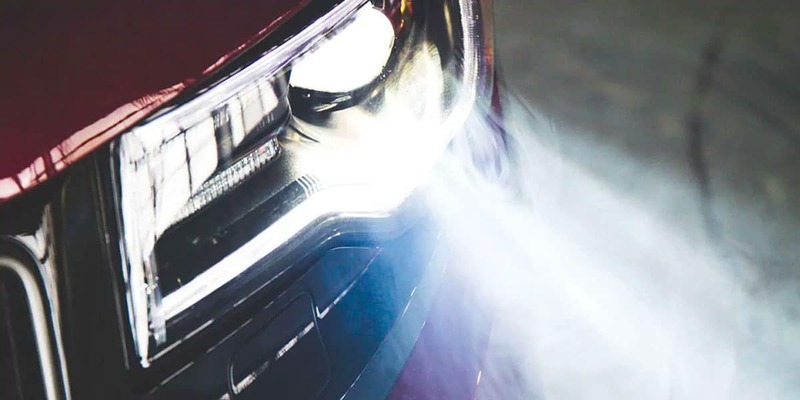 Whether you plan on driving in extreme weather conditions, have a long commute to work, or enjoy road trips–these 5 Jeep accessories are a must-have! Here are just some reasons why you should invest in at least one of the following items. 4-Wheel Drive– When was the last time you utilized 4WD? Over time this feature can lock up if you don’t use it regularly. Make sure to test the high and low 4WD settings before the snow comes or let one of our certified technicians check it for you. Grille Guard- Protect your Jeep and yourself with a grille guard throughout Chicago’s unexpected winter weather. Avoid any front-end damage by adding this critical accessory. Hard Top- Just like soft-tops or no tops are ideal for warm, sunny days; hard tops are perfect for the cold, winter days to keep the wind and freezing temperatures from getting in. Another reason why a hard top is ideal is that it keeps the cold air and moisture from the snow out. 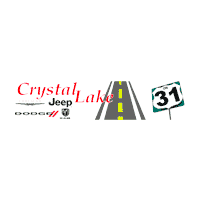 You can purchase one at our Jeep parts store online or at Crystal Lake CJDR. Tires- This is a no-brainer. New tires ensure you have a good grip of the road during icy, snowy, or rainy conditions. While winter driving skills are important–new tires make this possible. Chains- Being proactive both on and off the road especially during the Chicago winter season is extremely important for not only your safety but your passengers as well. A decent set of chains is critical to maintain traction despite how bad the roads get–you will always be prepared to tackle anything that comes your way.